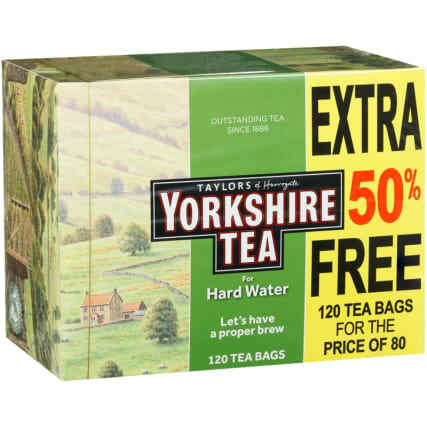 Yorkshire Tea Hard Water Tea Bags. 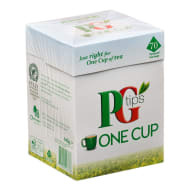 Tea bags ideally used in hard water, creating a proper brew. 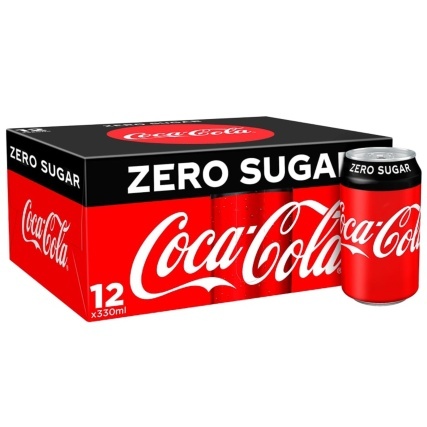 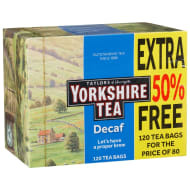 120 tea bags for the price of 80. 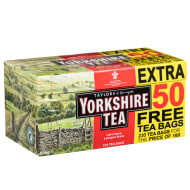 For more great tea bags from Yorkshire Tea, check out our brand page online and in stores.